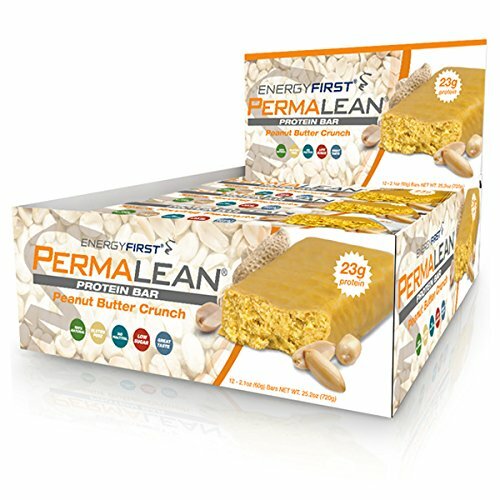 After two years in development we are so proud to launch the first (non-gritty), gluten free, soy free, Vegan & Paleo, Pegan Protein Bar that is made with 98% Organic Ingredients. 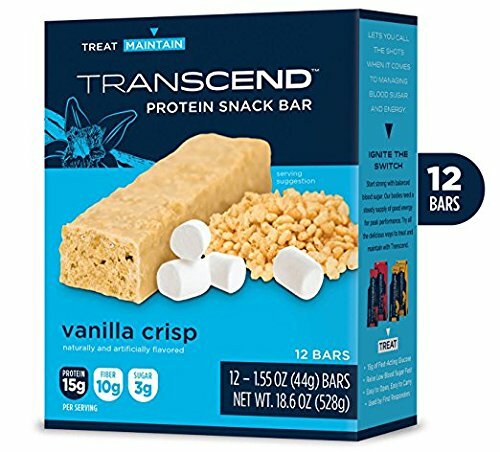 This delicious protein bar is, delicious, ginger snap cookie taste with just the right amount of sweetness to truly satisfy your hunger and that sweet tooth at the same time. 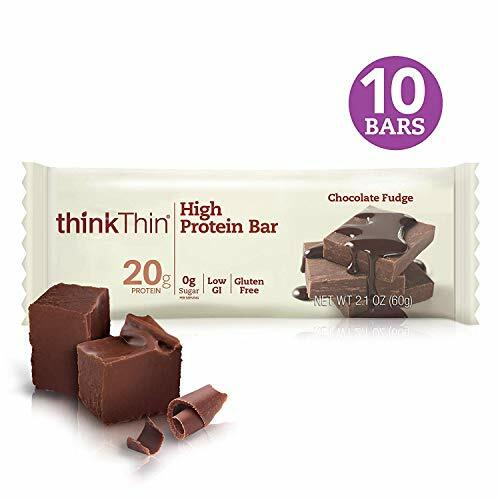 This yummy bar packs 20g of organic seed protein from organic Pumpkin Seeds that have a complete amino acid profile ideal for building lean muscle or aiding in your weight loss or maintenance goal in conjunction with exercise. 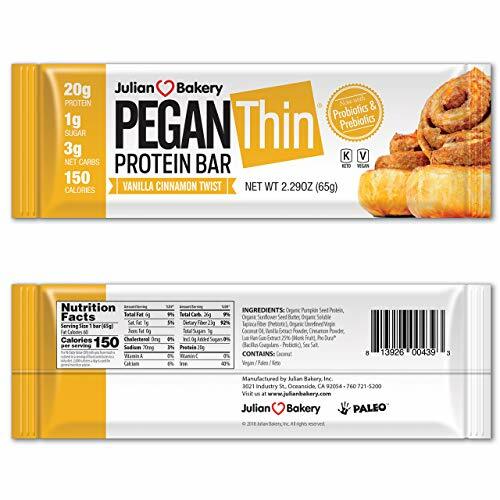 This Pegan Protein Bar has 150 Calories, 3 Net Carbs (Almost All Carbs Are From Fiber) No Added Sugar Sweetened w/Monk Fruit and contains no sugar alcohols, corn, dairy or any junk. 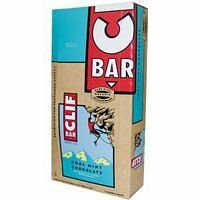 Every ingredient was hand picked to promote optimal health while still tasting amazing. Ingredients: Organic Pumpkin Seed Protein (Seed Protein), Organic Digestive Resistant Prebiotic Fiber (From Organic Tapioca) (Non-IMO), Organic Sunflower Seed Butter, Organic Unrefined Virgin Coconut Oil, Vanilla Extract, Cinnamon (Ceylon), Monk Fruit (Lou Han Guo), Produra (ProBiotic).